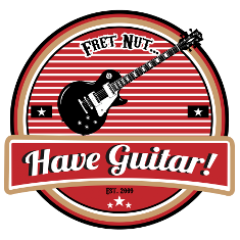 documentaries Archives - Fret nut... Have Guitar! Here’s a video from when Have Guitar visited the 4Sound store in Kristianstad, Sweden. So, we’re talking swedish in this video but I have added subtitles that covers what we’re talking about. 4Sound in Kristianstad was established in 1988 and has 350 squaremeters loaded with the good stuff and offers great variety in it’s stock. 4Sound is the largest retail chain in Sweden/Scandinavia when it comes to music equipment and they have 35 stores over Sweden, Denmark and Norway.